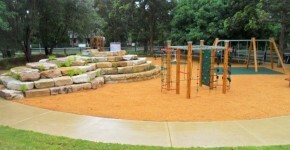 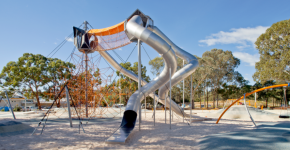 Furnass Landscaping Enterprises specialise in the installation and Construction of Children's Playgrounds and Play Equipment with a large focus on regional NSW. 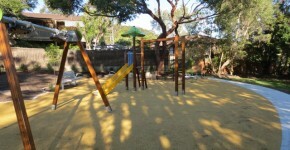 We have a qualified team of Playground Equipment installers that ensure all Playground Constructions are installed correctly to meet Australian Standards. 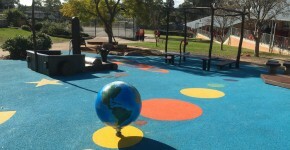 We work closely with Council, Child Care Centre's, Schools and Civil Contractors to ensure a unique, imaginative and safe playing environment for Children of various age groups is developed. 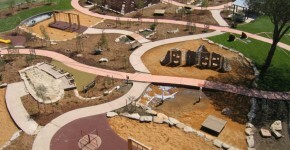 Seeing the world through the eyes of a child uncovers endless possibilities that only their imagination can unlock. 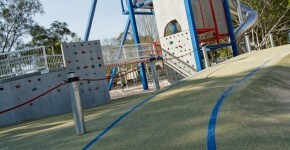 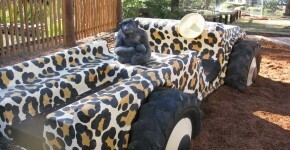 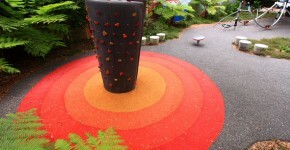 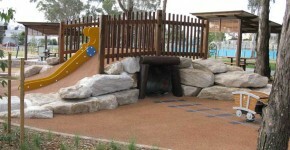 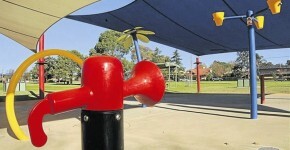 Examples of our playgrounds can be seen below.